Where: Silver Ball Planet pinball arcade at Big Step mall in Osaka. When: 5/27/2017(sat) at 4:30pm (Registration starts at 4:00pm). 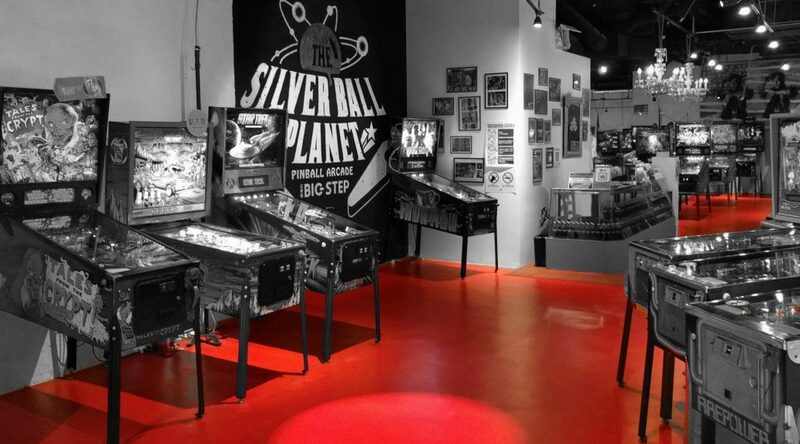 Silver Ball Planet has over fifty pinball machines ranging from 1975 (Captain Fantastic) to 2017 latest machine (Aerosmith) and lots of machines in between (The Addams Family, Monster Bash, Lord of the Rings, etc.). If we have found machine trouble in tournament, we will choose substitute machine from list below.